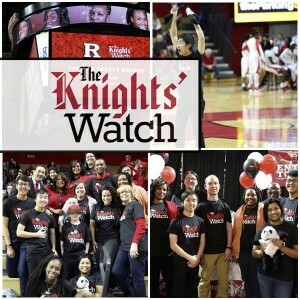 Sponsored by the Division of Student Affairs, the Knights’ Watch Campus Safety Campaign was created to bring awareness to both residential and off-campus students by encouraging student, staff, and faculty to think more about their personal safety and inspire them to take care of each other. educate students on resources available on campus. For an Emergency (Police, Fire, Medical) Dial 9-1-1. Emergency Numbers From a University Phone Obtain an outside line, then dial 9-1-1. You can also contact RUPD to report an incident. Residence Life serves the needs of over 16,000 residents on four campus’ in New Brunswick and Piscataway. An integral part of university life for students. Need Assistance from Residence Life?